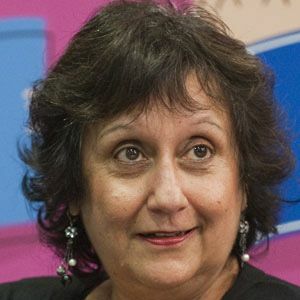 Ugandan-born British journalist who has been a vocal proponent of minority rights in general and of British Muslims in particular. She began writing in her 30s, with pieces in the New Statesman, which then brought the most influential papers of Britain and the United States. She has received many journalistic awards and was appointed a Member of the British Empire for her works exploring multiculturalism, racial attitudes, and patriotism. Her father was a British Indian and her mother a native East African. She was criticized for her opinion that Osama bin Laden should have been given a proper burial.